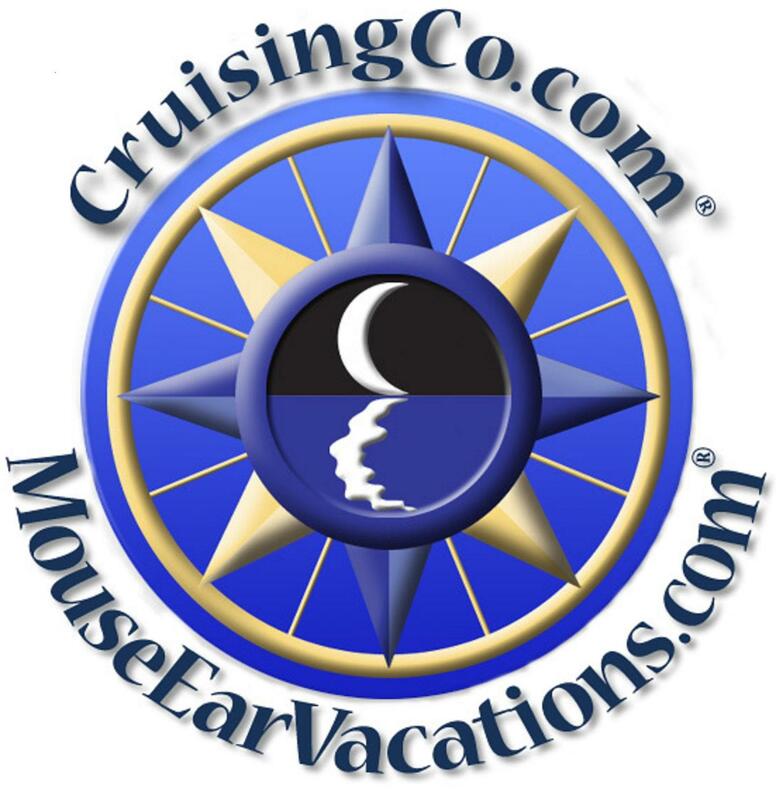 In this episode, we conclude our 2-part series on the 2015 D23 Expo. 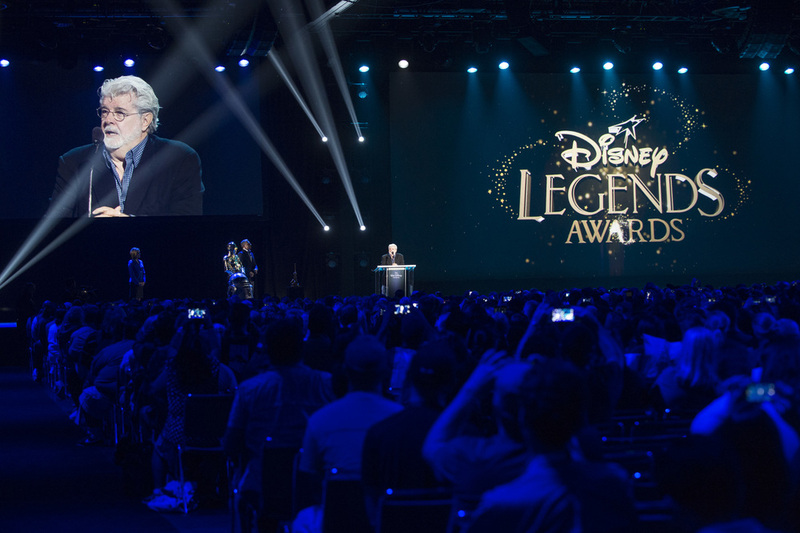 In the first part, I shared with you some of the Disney Legends Awards, a bit of audio courtesy of the Mousetalgia and Skywalking Through Neverland podcasts, and some of my favorite parts of the Once Upon a Time Panel. I hope you enjoyed those. 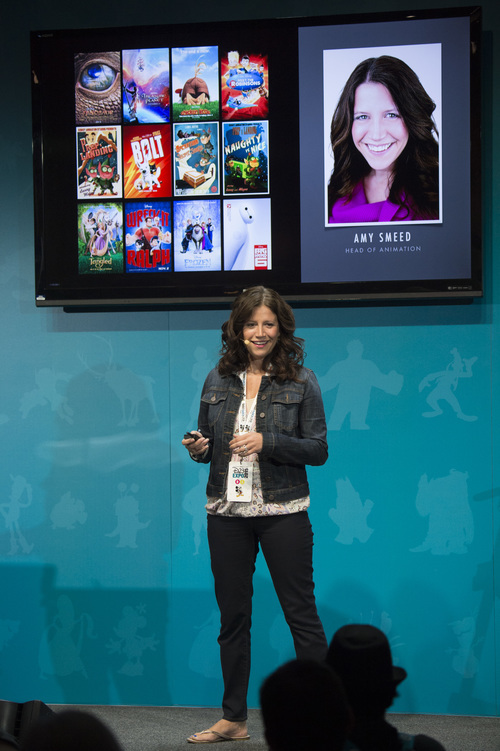 Some audio from the Walt Disney Animation pavilion on the show floor, where animator Amy Smeed talked about her process and working on both Wreck It Ralph and Frozen. Were you at the Expo? 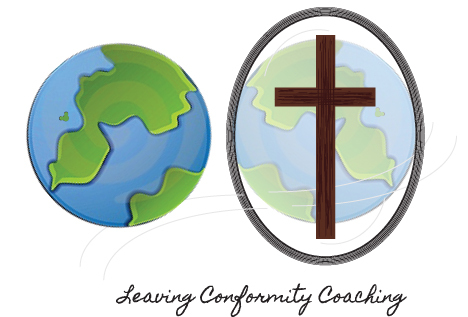 Do you have any thoughts you’d like to share? Let me hear from you! This entry was posted in Animation, D23, Disney Legends, Imagineers, Podcast, Walt Disney Company. Bookmark the permalink.